Continuing on from part one, here are the next five big mistakes that we regularly see in property management departments. 6. Signing up all business – Most property managers usually sign up any property that has ‘a roof and a front door’, not considering if the deal is profitable or not. As most do not use key profitability strategies to ensure the business is profitable, this results in a percentage of properties that are not only unprofitable, but also unworkable, contributing to a greater chance of management difficulty later on, and also greatly adding to property manager burnout and subsequent resignation. 7. No Landlord induction – We all understand the importance of tenant induction, however, we do not consider that landlords must also be inducted to avoid conflict over issues like wear and tear, repairs and maintenance etc. Property managers regularly struggle with issues with landlords who simply have wrong or indifferent expectations. A solid landlord induction using a property owner’s handbook will overcome this problem, allowing us to thoroughly educate them upfront, proactively dealing with the issues before they can become an item of conflict. 8. Not returning calls and emails – By far the most complained about the problem by landlords is that most property managers do not efficiently (if ever) return calls and emails! This is most often caused by not setting aside specific time frames in the day dedicated to returning calls and emails. With email communication on the increase, this issue must be overcome if a property manager is to succeed. 9. 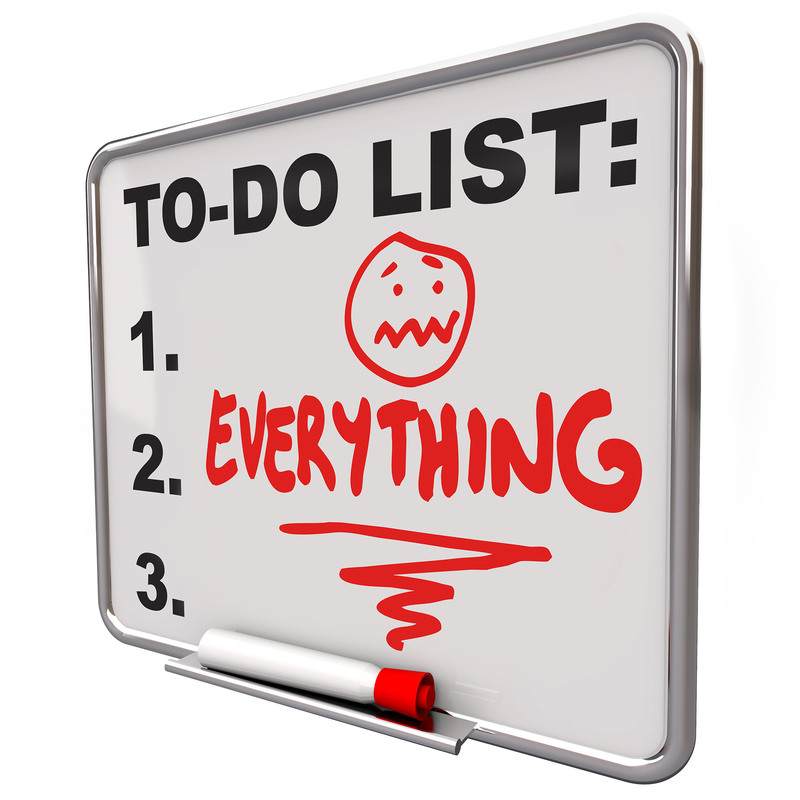 No daily planning – Most property managers would not plan their day before it begins. This results in tasks not being completed efficiently, and also greatly contributes to the feeling of being overwhelmed, ending in burnout. Daily planning is simply listing all the tasks and phone calls that must be done for that day, placing them in priority and then making them happen with the most important and urgent matters being handled first. 10. No file notes – When we conduct business performance health checks in most cases property managers are not making file notes of actions and/or conversations. Most justify this by saying ‘I can remember what happened’ and forget that the file note is no good for anyone else to access when the only place it is stored is in their head! If they are sick, go on leave or resign, this is when the ‘memory file noting’ system becomes a problem and can result in costly issues for the company to fix, when in a lot of cases money being paid out may not have been required if a file note was in place explaining how the situation was properly dealt with. The best way to react if you identify that you are making these mistakes is to acknowledge that you are making them, and then put steps into place immediately to ensure that you do not make them again, otherwise they will just keep happening! It is a great property manager who recognises that a mistake or error has occurred and then also does something about it! Where will you stand with your mistakes from this point on?